Supernatural is about paranormal abilities of a human being or any other phenomenon beyond a “norm”. This story is about the "embodiment” of two souls in one human body. Flatliners is a highly entertaining movie with a near-death experience theme that has a spiritual twist. Life after death has been one of the most intriguing themes in Hollywood since the first Frankenstein movie. Flatliners is one such movie, with the exception that it’s a horror drama with a strong spiritual message. 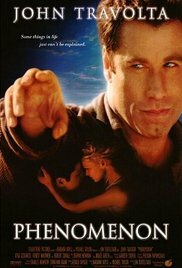 The protagonist, the average guy from the average place, had been affected by supernatural phenomena with an unknown origin. 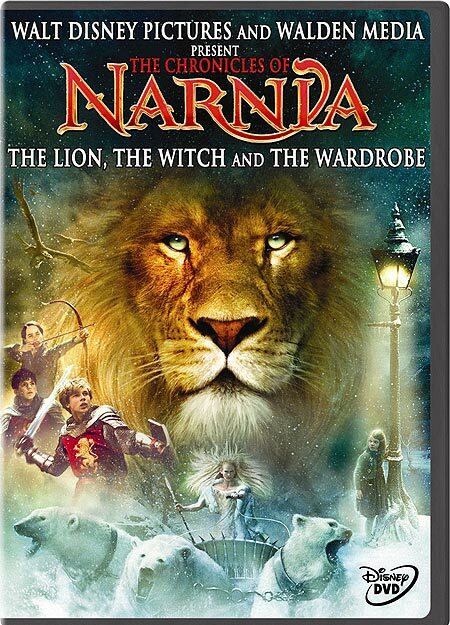 This movie is about a parallel world called Narnia, its inhabitants and human kids who have found a portal to this land.